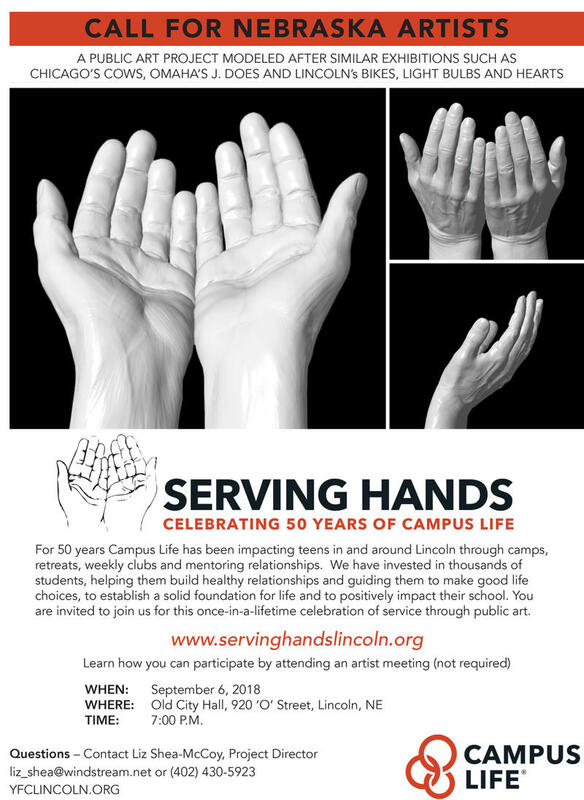 Lincoln’s next Public Art Project is called Serving Hands: Celebrating 50 Years of Campus Life! 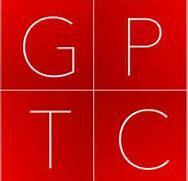 The 14th annual Great Plains Theatre Conference is open for play submissions. 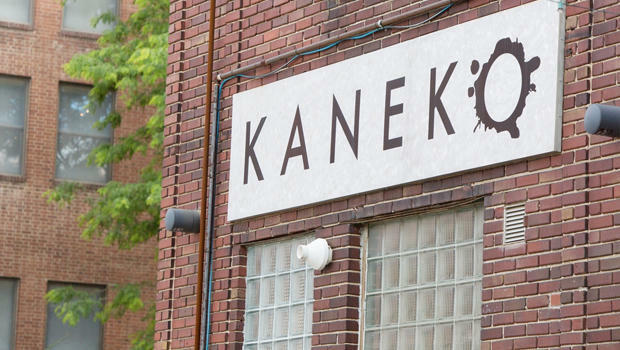 NOISE is the next performance in the Generator Series, a collaboration between KANEKO and Omaha Under the Radar. 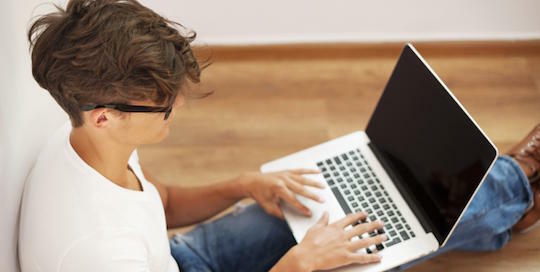 The Nebraska Latino American Commission is inviting 11th and 12th graders currently enrolled in a Nebraska public, private, special purpose, home school or magnet school to enter its 12th Annual Hispanic Heritage Month Essay Contest. 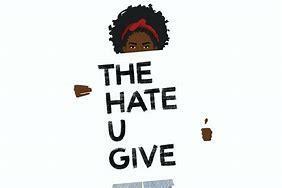 The 2018 Omaha Reads selection is The “Hate U Give” by Angie Thomas. 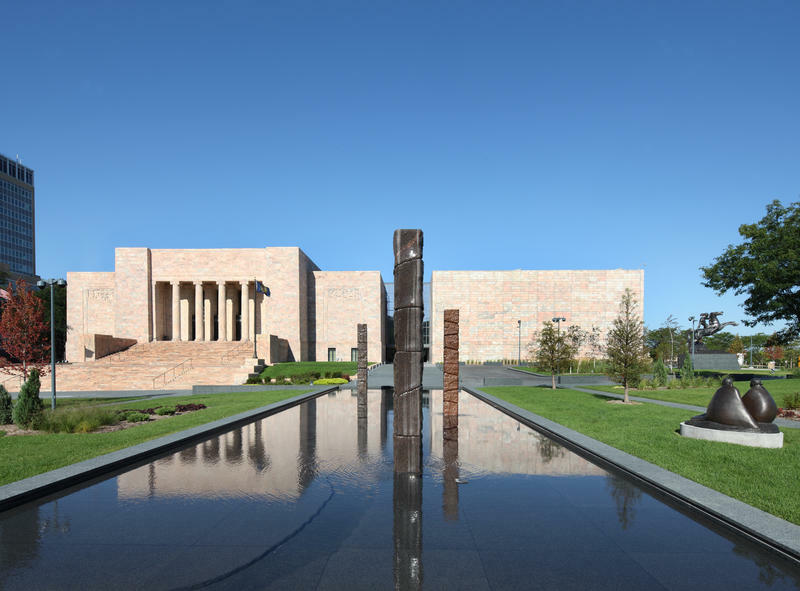 The Omaha Public Library is partnering with the Omaha Children’s Museum to offer free museum admission to patrons with library cards. The State Capitol’s Holiday Tree is getting a facelift this year with all new ornaments. 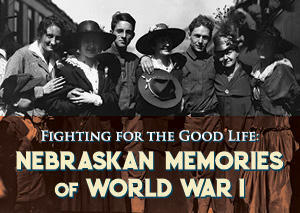 The Durham Museum will open its newest temporary exhibit, Fighting for the Good Life: Nebraskan Memories of WWI this Saturday. 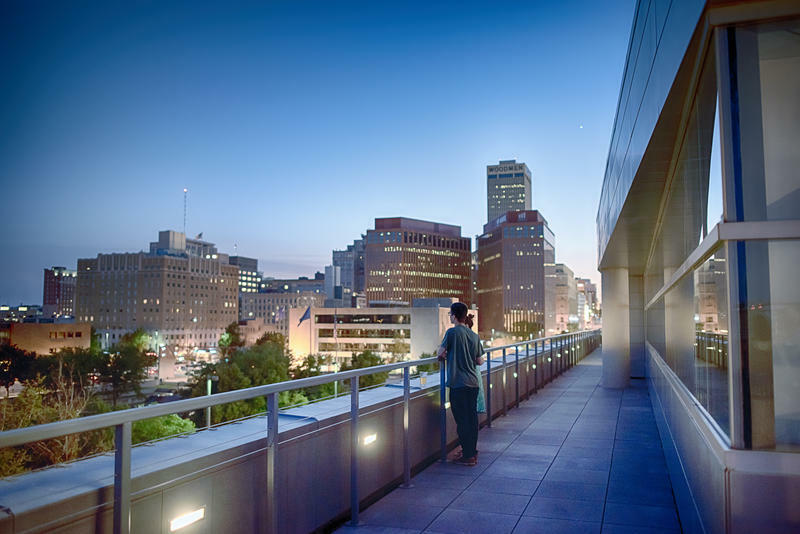 Omaha’s newest indoor/outdoor roof top lounge opened recently at the Holland Center. 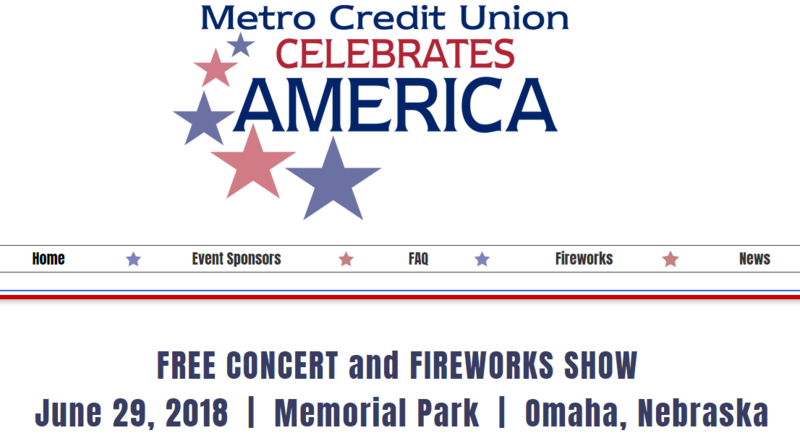 June 29th at 6:00 p.m. the Celebrate America concert with Starship and Survivor starts in Memorial Park. Director of Marketing and Public Relations for Metro Credit Union, Dustin West, stops by the KIOS studios to discuss the free concert with Mike Hogan. 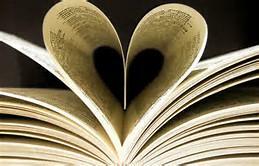 More information can be found at https://www.omahacelebratesamerica.com/. 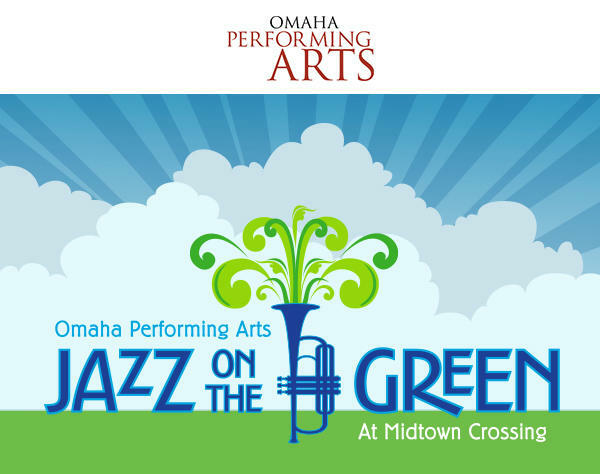 Jazz on the Green at Midtown Crossing starts July 5th and runs six consecutive Thursdays through August 11th. 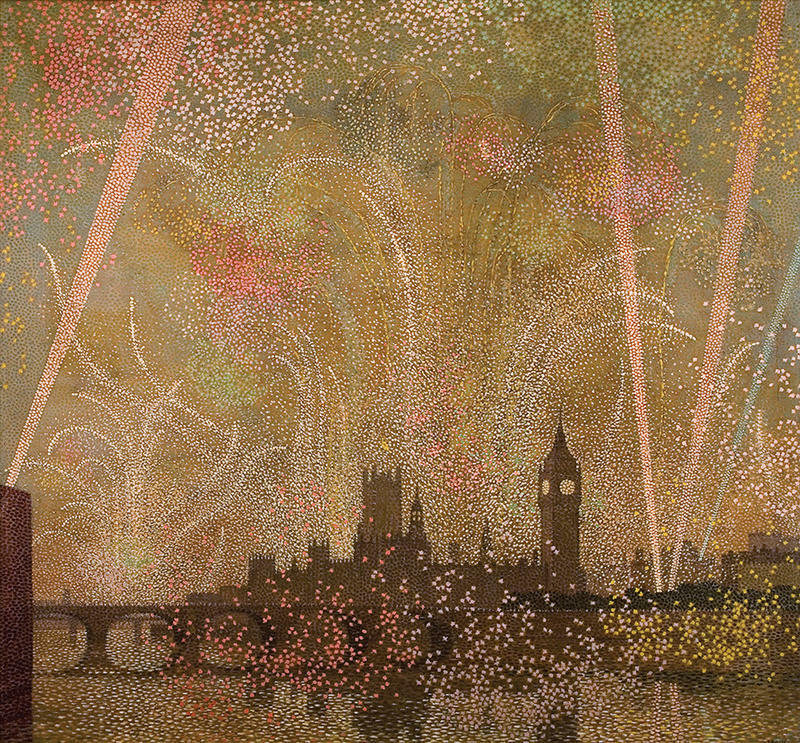 TREASURES OF BRITISH ART 1400-2000: THE BERGER COLLECTION is on view at the Joslyn Art Museum through September 9th. 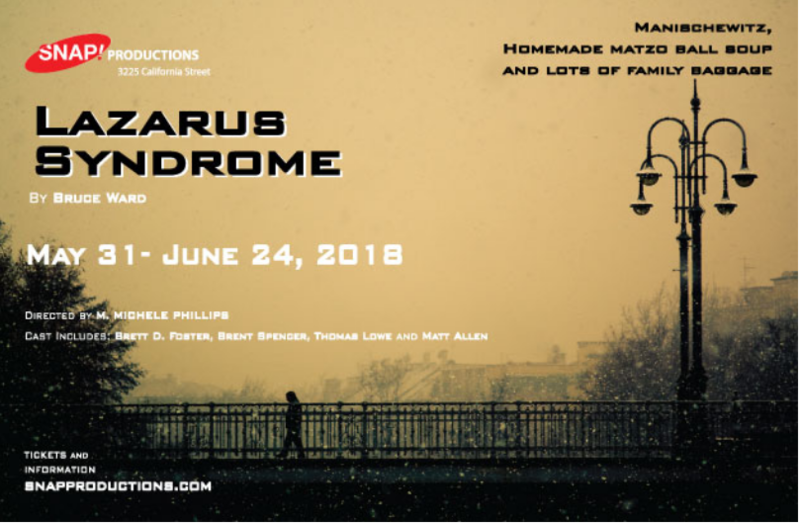 Brent Spencer plays the role of "Jake" in the production of "The Lazarus Syndrome" which is running now through the 24th of June. He stops by the KIOS studios to chat with Mike Hogan about the production and some of the healing that has happened to those who have attended. More information is available at www.SnapProductions.com. 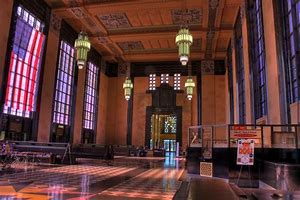 The Durham Museum has camps, an old-fashioned soda fountain and adventure! As part of the expansion on its Fort Omaha campus, Metropolitan Community College has a call out for artists. After spending several serene hours in the floats of Blue Ocean Floats (www.BlueOceanFloats.com), more than one hundred artists then created works which will be displayed this weekend. Blue Ocean Floats owner Jordan Concannon stops by the KIOS studios for a chat with Mike Hogan about tis artistic display. More information on the event can be found at https://www.facebook.com/InspirationsofWater/. On June 9th and 10th, Omaha Community Playhouse's Howard Dew Theatre is hosting "The Camille Metoyer Moten Songbook." Camille stops by the KIOS-FM studios to chat about the show, the band, and singing with Mike Hogan. More information can be found at www.OmahaPlayhouse.com. Liz Kerrigan, board VP of the Omaha Summer Arts Festival stops by the KIOS studios to chat about this weekend's festival happenings. More information is available at www.SummerArts.org. This weekend the Omaha Summer Arts Festival returns to the Gene Leahy Mall. Tayler Plank is the leading lady in Omaha Community Playhouse's latest offering, "Singin' in the Rain." She joins Mike Hogan at the KIOS studios to chat about the production, strong women characters, and her favorite song in the show. More information is available at www.OmahaPlayhouse.com. 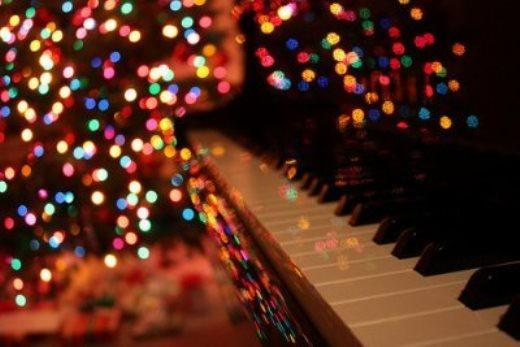 Resonance Music Director Barron Breland Joins Mike Hogan "Live & Local"
Barron Breland stops by the KIOS studios to discuss the season closing concert of Resonance, Thursday, May 24th at 7:30. More information is available at www.ResonanceVoices.org. Film Streams, in collaboration with the Women's Fund of Omaha, is presenting the free event, "Prime Time: A Conversation with Women in Television." 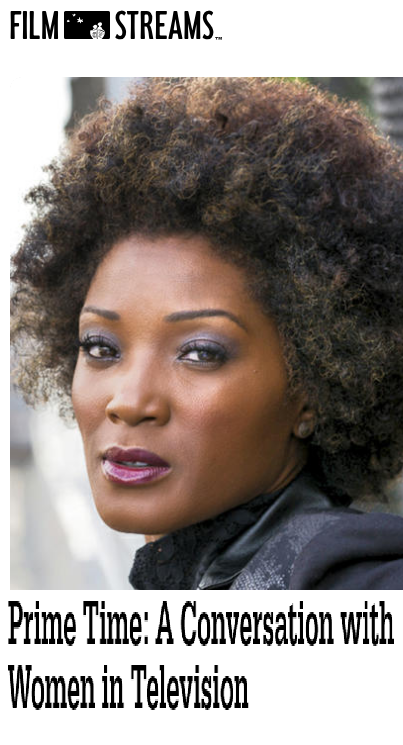 One of the three panelists, Yolonda Ross stopped by the KIOS-FM studios to share her thoughts on the event, the industry, and how much she loves Omaha! More information is available at www.FilmStreams.org. From solo artist to Concert Master and classical music to Celtic fiddling, Susanna Perry Gilmore talks about her role with the symphony, making music, and she provides insights into how the creative process works. 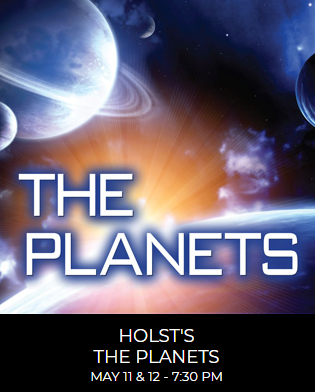 She is a soloist for the new concert "The Planets" which opens Friday, May 11th. 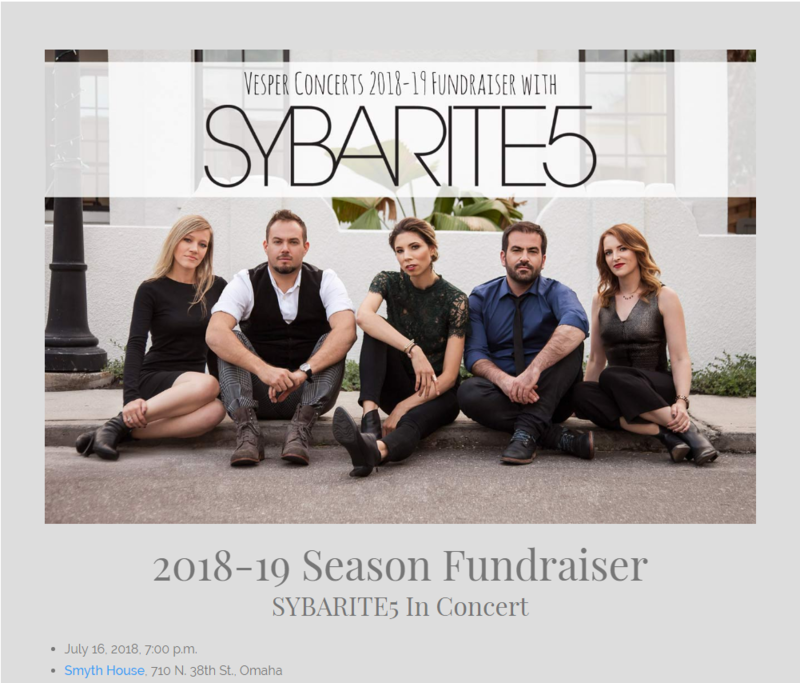 Information is available at www.OmahaSymphony.org.